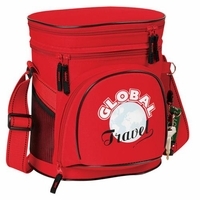 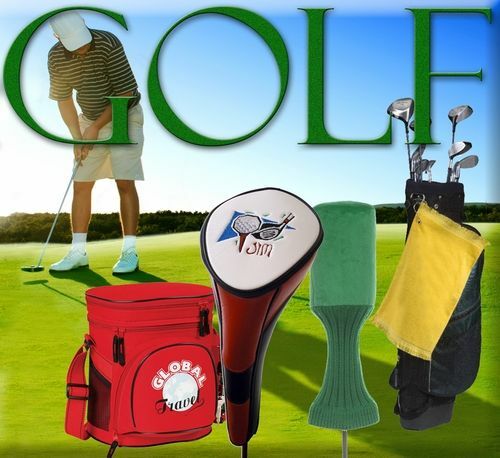 Gift ideas for the golf enthusiast. 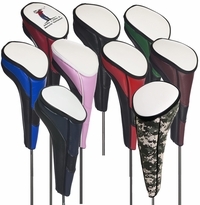 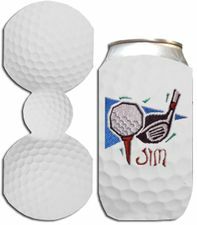 Embroiderable Golf Head Cover - Premier Performance Magnet Covers. 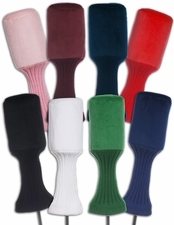 Premium Terry Velour Golf Towel 16" x 26"